Topeka ? 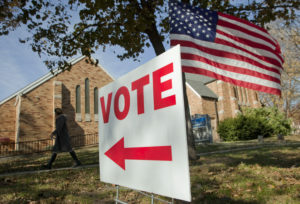 Kansas Democratic leaders on Friday warned that Gov. Sam Brownback’s proposed second round of income tax cuts would put state finances in a crisis for years to come. 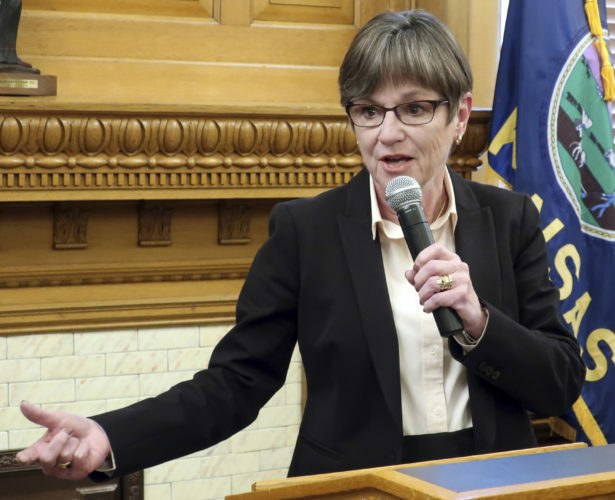 The non-partisan Kansas Legislative Research Department, which provides staff work for the Legislature, showed that the plan by the Republican governor would produce a budget shortfall of $781.5 million within five years. Current state spending is about $6 billion per year. 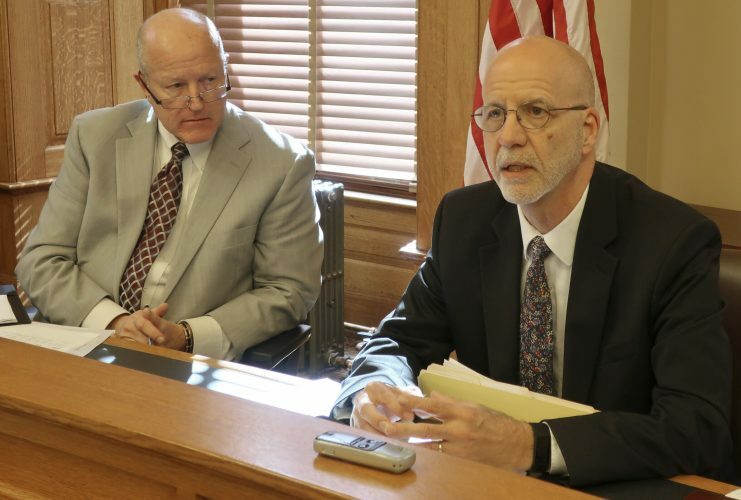 “This just demonstrates that the state of Kansas simply cannot afford the massive tax cuts that the governor is proposing, and he clearly wants to go much further,” said House Democratic Leader Paul Davis of Lawrence. 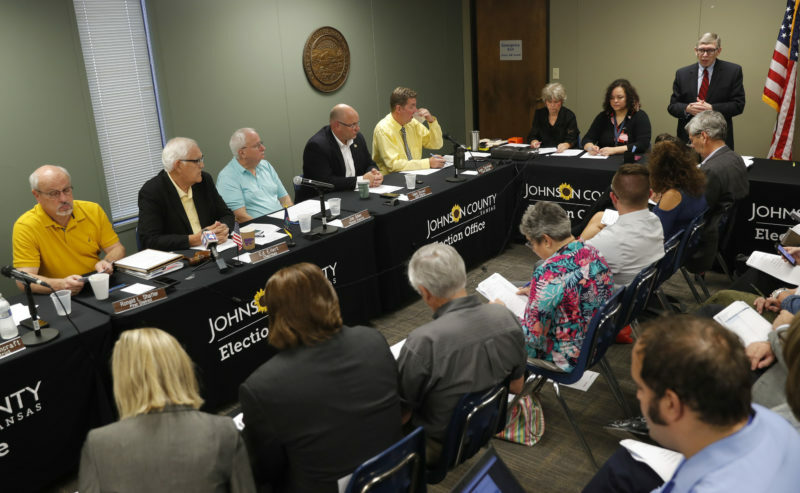 Republicans downplayed the deficit projection, although they also indicated Brownback’s proposal would be altered. “This may not pass,” said House Speaker Ray Merrick, R-Stilwell. “It may not be the solution, but we have to get out of here with a solution,” Merrick said. Merrick said he has directed budget and tax committees to work on alternatives, but he said he hadn’t heard of any proposals yet. Merrick described the Legislative Research deficit projection as “static” and said it doesn’t take into account economic growth that he believes tax cuts will prompt. He also said he believes more state spending could be cut. Brownback has proposed lowering personal income tax rates over three years with elimination of the income tax as the ultimate goal. To balance the budget, he wants to eliminate deductions available to homeowners on mortgage interest and real estate taxes. 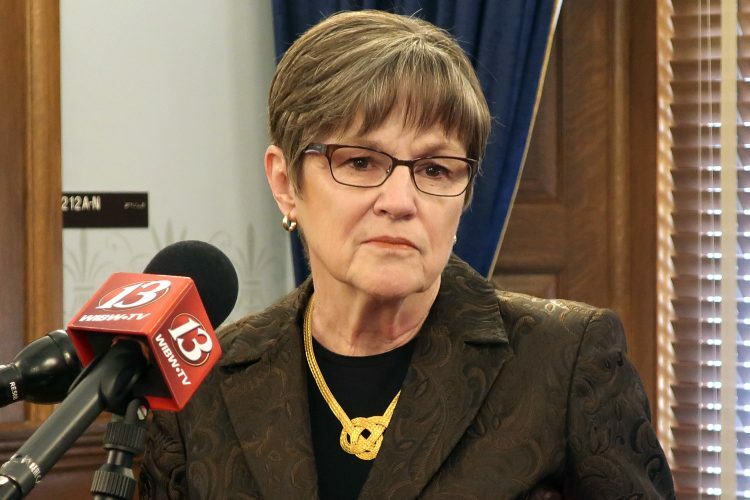 He also wants to keep the state sales tax at 6.3 percent, instead of allowing it to drop to 5.7 percent in July, which is what the law currently states. And Brownback has proposed the transfer of $245 million in highway funds over two years to help finance public schools. Last year, the governor signed into law cuts in income tax rates and the elimination of income taxes for the owners of 191,000 businesses. The package also did away with several tax credits aimed at helping poor Kansans, such the food sales tax rebate.